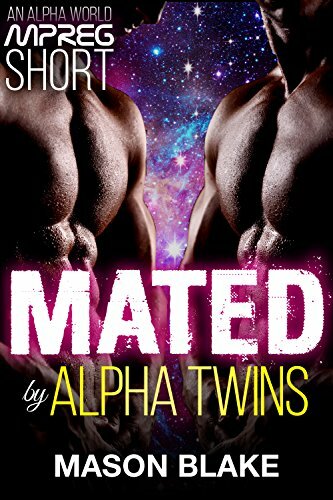 Getting pregnant was supposed to solve their problems, but it was only the beginning of more.Gail, an Omega, never wanted to find a mate, he assumed that as soon as he found a mate they would take away his free will. Lucien and Cyrus, an Alpha and a us, an Alpha and a Beta, were happy together and never felt the need to take an Omega. Until their worlds collided. Now Gail is pregnant with Lucien and Cyrus’ twins and they’re fighting against the system to get their mating recognised, to protect Gail, but also their unborn babies. An organisation that was supposed to help Gail, has set Gail’s family onto their trail, they’ll do anything to stop the trio from getting married, anything to get Gail back. Can they make it to their wedding day?